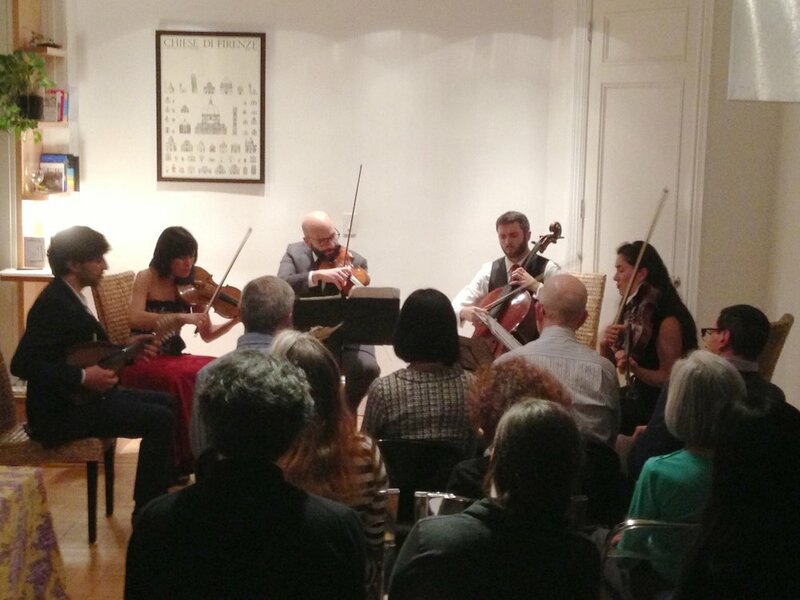 NYC House Concerts feature New York’s finest musicians and artists from around the world performing as soloists and in chamber ensembles in homes throughout the metropolitan area. It’s music the way it was meant to be heard: in intimate, social settings. In a return to salons of the past, these concerts offer a memorable evening of music, socializing, food and drink, with music ranging from Bach, Mozart, and Brahms to modern classics by Kodaly, Ravel and Ligeti, to 21st century compositions. Since 2005, NYC House Concerts has presented over 350 concerts, changing the way people hear and experience music. Audience members of all ages and musical backgrounds enjoy hearing music in this special atmosphere and musicians meet appreciative audiences and gain valuable experience for upcoming performances, recordings, and auditions.